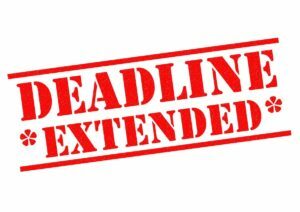 We’ve extended our deadline! Submit now! In response to overwhelming interest, we’re happy to announce that we have extended the submission deadline for Kansas City Voices Youth Vol. 2! Submissions are currently open through December 15, 2018 through our Submittable page. Art, Poetry, Prose…show us your work! Accepted pieces will be featured in Kansas City Voices Youth Vol. 2 published in Spring 2019. Check out the KCVY submissions page for more info, Follow us to keep up-to-date with Whispering Prairie Press events!